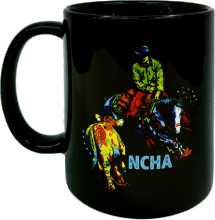 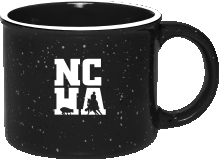 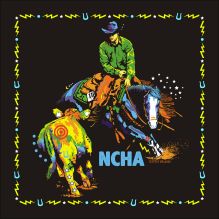 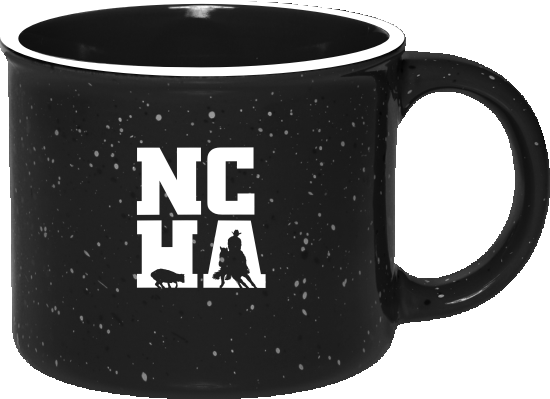 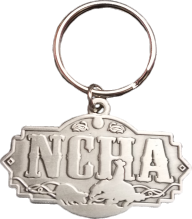 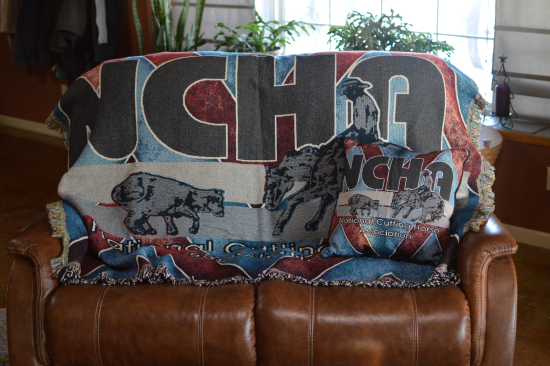 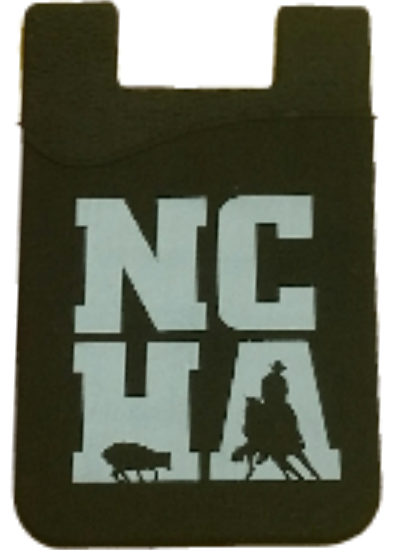 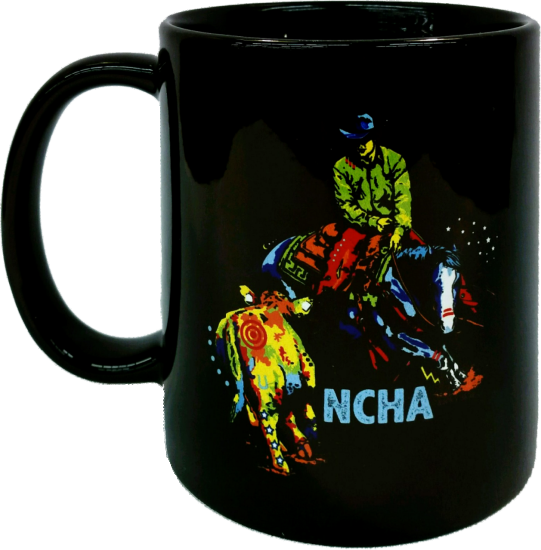 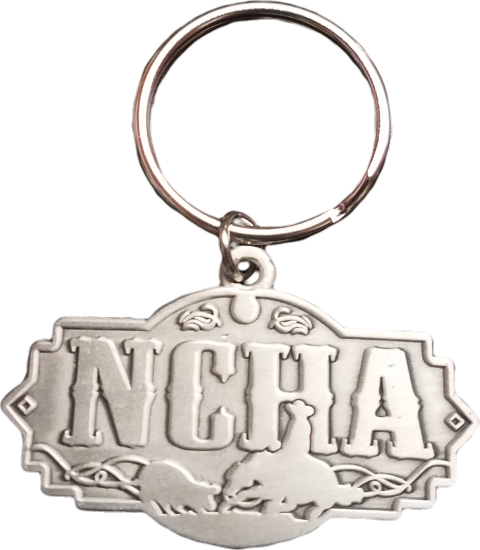 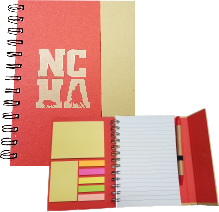 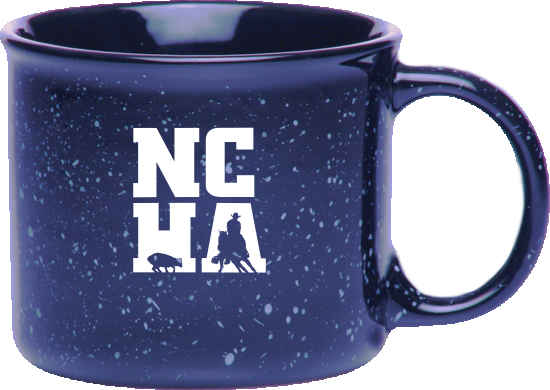 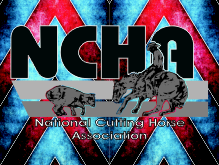 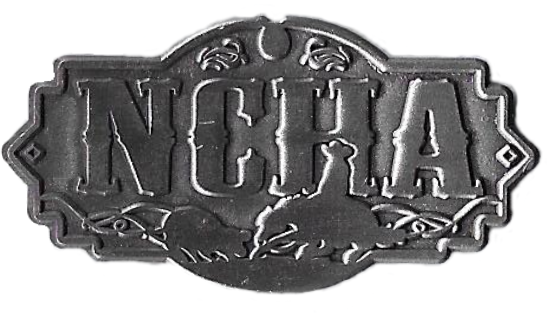 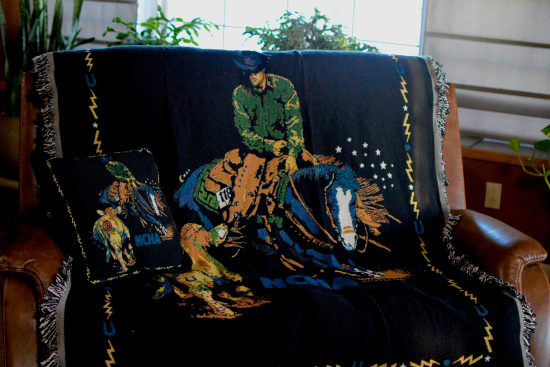 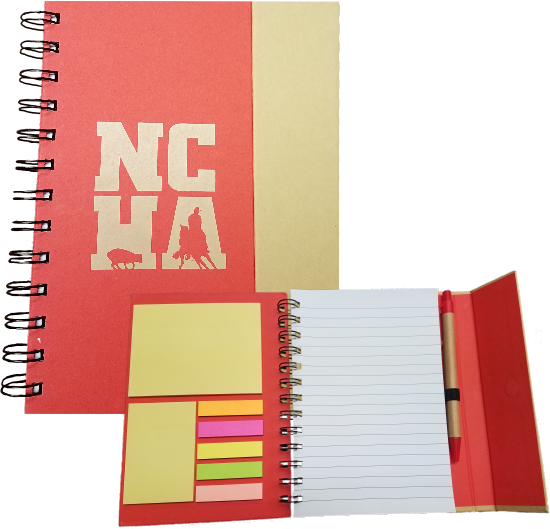 NCHA Cell Phone Card Holder. 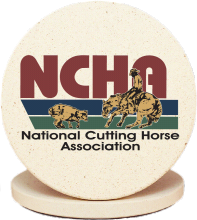 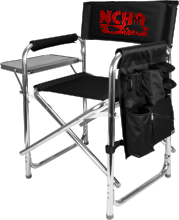 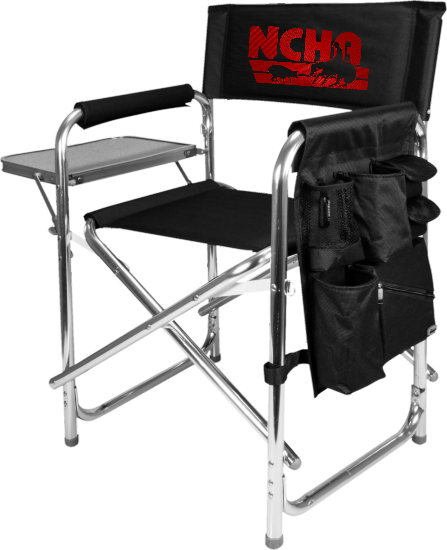 This two-disc DVD set is a must for every cutter! 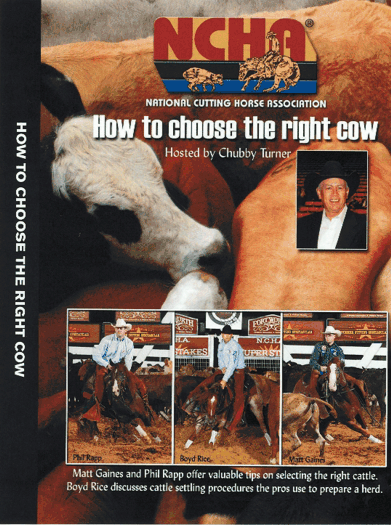 money earners' techniques on how to choose the right cow.